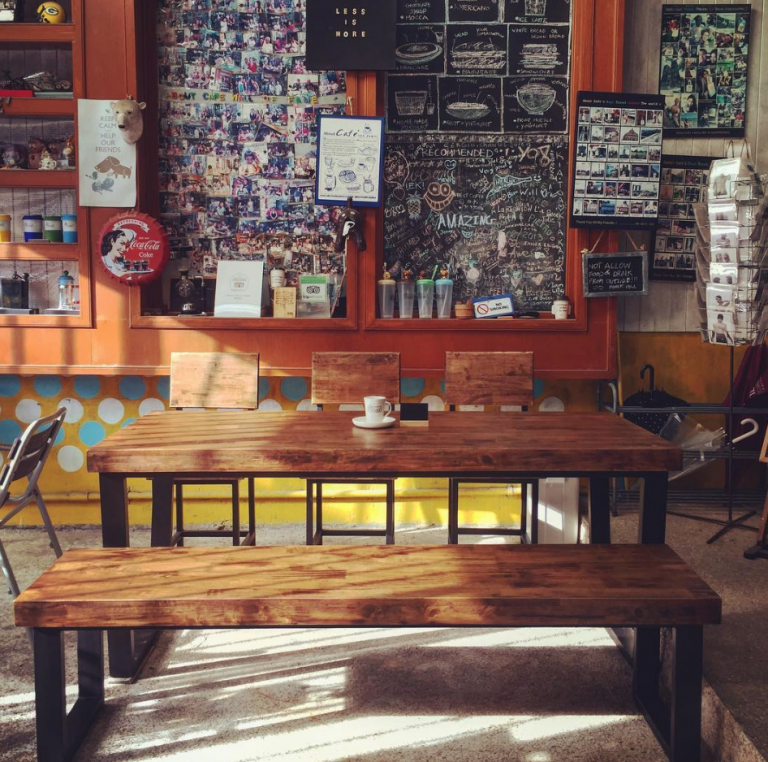 Whether you’ve just arrived to the wonderful paradise island of Koh Samui or are just at the planning stage for a trip, we have the 7 best places to get coffee on the island for you right here. 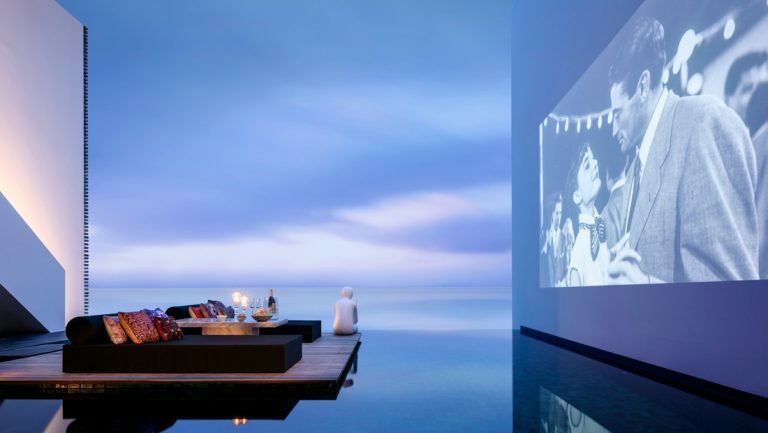 So, which Koh Samui hotel should you stay in? We’ve rounded up the7 best hotels on the island for an unforgettable trip. There’s an amazingly huge variety of food to try on this paradise island. 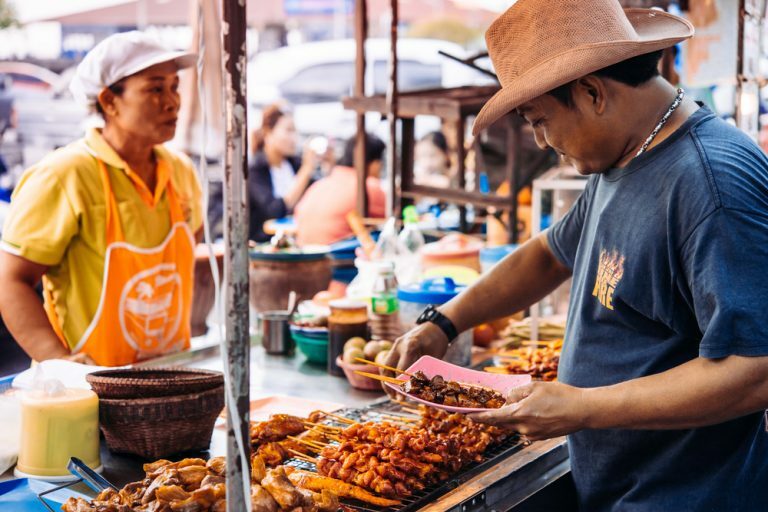 We’ve got you covered with the 7 best places to get food in Koh Samui. 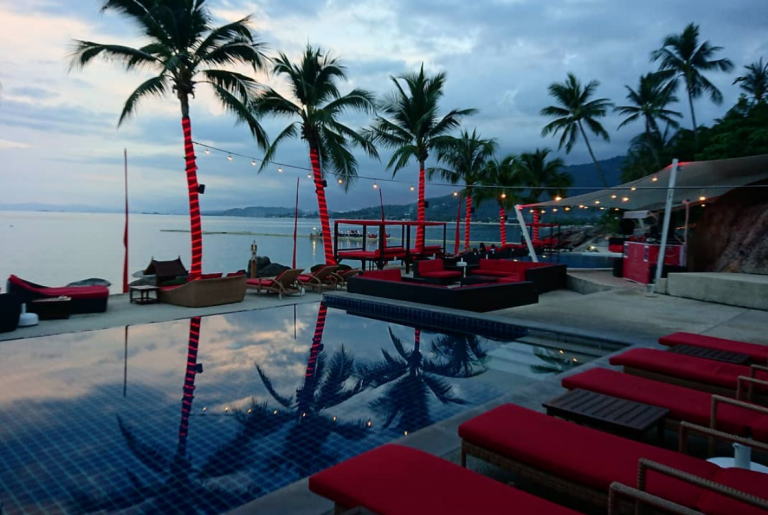 Our bucket list experience in Koh Samui: A beach club resort with luxury villas for residents that come with their own private pool. 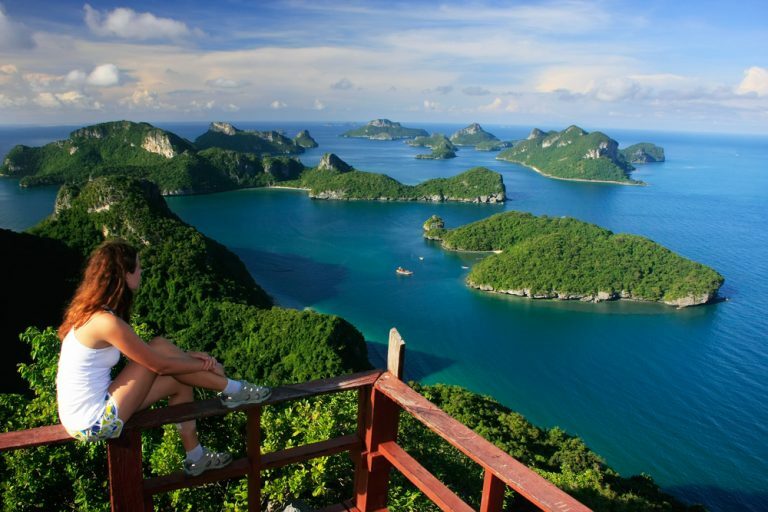 Koh Samui is a stunning island that attracts tourists from all over the world with its warm weather, pristine beaches and friendly locals. One trip here and you’ll easily fall in love with the place.